Dr. Anne Cleary is a Professor of Psychology at Colorado State University. Her area of specialization is Cognitive Psychology with a particular focus on human memory and learning. From 2013-2015, she served as a Program Director at the National Science Foundation, directing the Perception, Action and Cognition Program. At CSU, she has been involved with science of learning initiatives on campus that are aimed at applying the science of learning to helping students perform well academically, including teaching a university-wide course on the science of learning as it applies to good study habits and skills. Though primarily a memory researcher, she has done some research in the area of music cognition and has collaborated with musicians in this work. Dr. Cleary has also authored a recent book on learning, A Guide to Effective Studying and Learning: Practical Strategies from the Science of Learning (2019; Oxford University Press), with Drs. Matthew Rhodes and Edward DeLosh. Matthew Rhodes received his Ph.D. in cognitive psychology from Florida State University in 2004. After completing postdoctoral training at Washington University in St. Louis, he joined the Department of Psychology at Colorado State University in 2006. 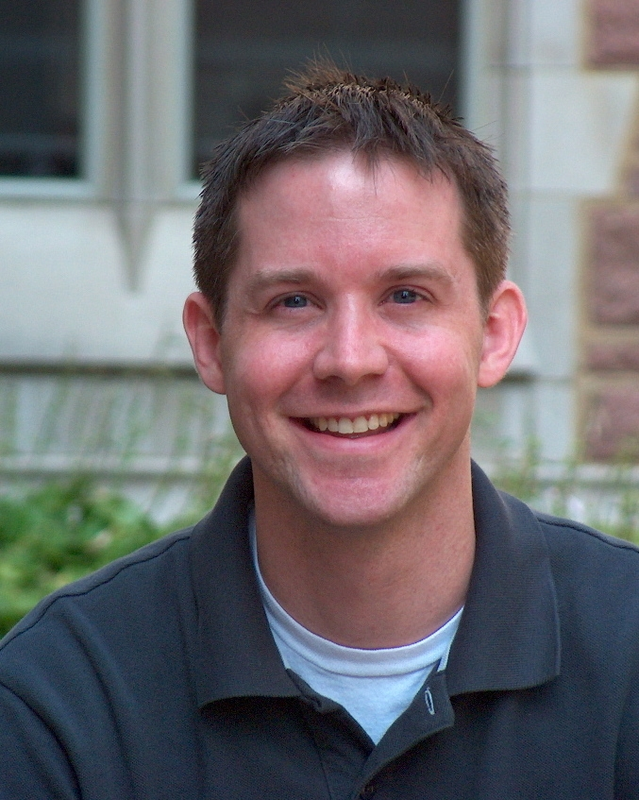 Dr. Rhodes’ research focuses on memory, metacognition, and evidence-based approaches to learning and training, all of which he attempts to translate into the classroom. Dr. Rhodes has published numerous scholarly articles and serves on the editorial board of four major journals in his field, including as associate editor at Memory and Cognition. He is a Fellow of the American Psychological Association and the Association for Psychological Science, and has received several awards for teaching and student mentoring. Dr. Rhodes has also authored a recent book on learning, A Guide to Effective Studying and Learning: Practical Strategies from the Science of Learning (2019; Oxford University Press), with Drs. Anne Cleary and Edward DeLosh.